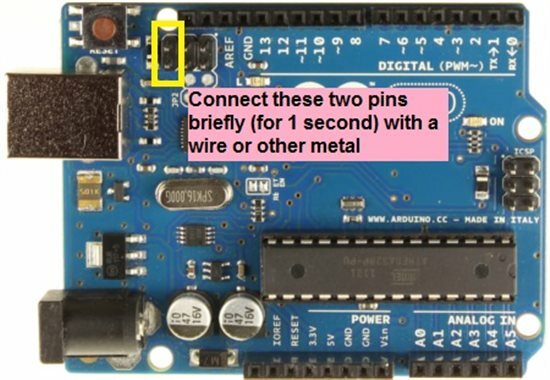 If you are not interested in details of how the program works then simply upload the code given in resources section in Arduino Uno and jump to Step 2. To initialize the sensor, we first initialize the I2C communication using standard Wire library then configure the MPU. If configuration fails, then the Arduino goes in forever while loop as it's useless to continue. Motion data is read from IMU sensor (MPU6050) in every loop and the respective gyro and accelerometer values are updated. The following function does this job. 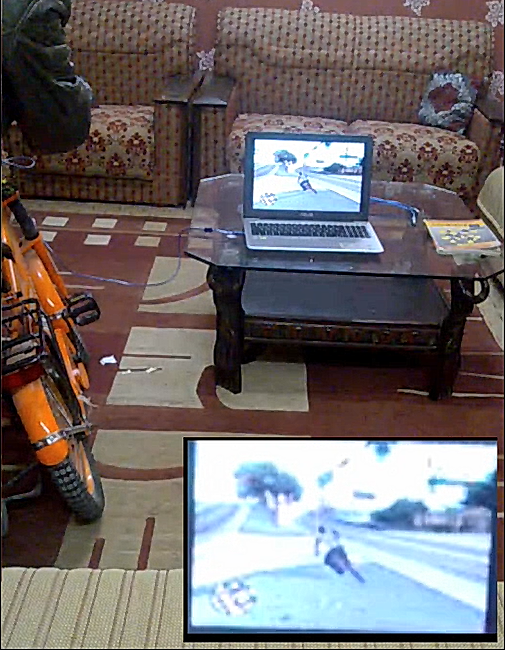 Angles can be computed using complementary filter with a good accuracy. We will use complementary filter since it's fine for most of the application. But if you need even better accuracy, you can use Kalman Filter. We need a dataForController_t object to send data to the computer/host as a joystick. We use the following code to create and fill dataForController_t object. 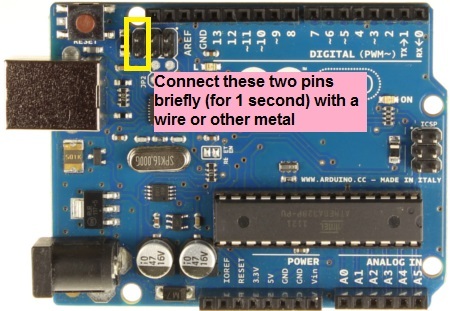 After you have programmed your Arduino Uno with the given code, connect the MPU. You can uncomment the following line to check on serial monitor/plotter if everything is working fine, moving the sensor will change the values accordingly. Be sure to comment it again after testing. 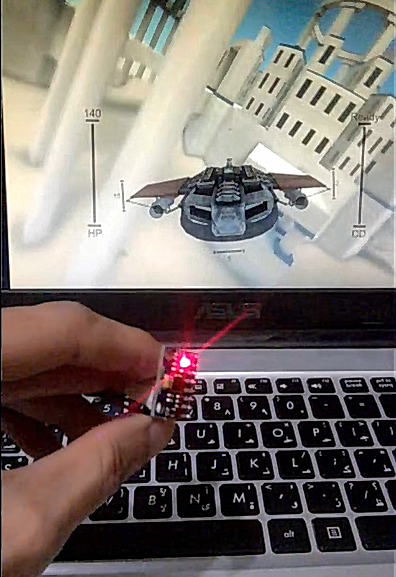 Now Arduino is on DFU mode, just open the TurnIntoAJoystick.bat file in UnoJoy.zip (see resources section) and it will turn your Arduino into a joystick. Atmel FLIP must be installed for this to work. In windows 10 go to Settings > Devices > Connected Devices and it will show up as a Joystick. You can test the joystick using TestJoystick.exe (see resources section). Just connect the Arduino Joystick into your computer and run TestJoystick.exe. It will show a floating plane that rotates as you move the joysytick. If it works fine then go ahead and try it with your favorite games!